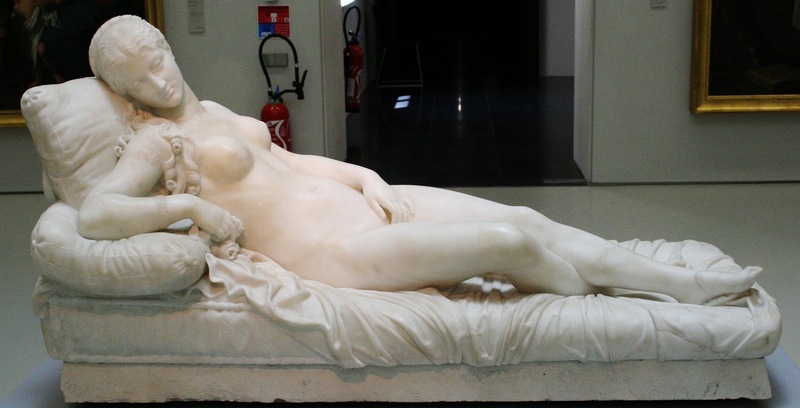 The Venus of Urbino was one of the inspirations for Édouard Manet's 1863 Olympia in which the figure of Venus is replaced with the model Victorine Meurent. 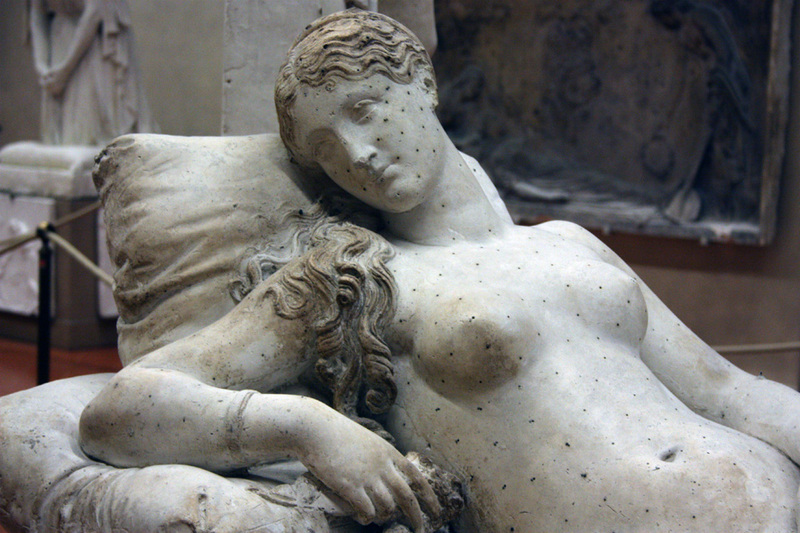 Reclining Venus, after Titian by Lorenzo Bartolini at the Uffizi Museum was perhaps commissioned in 1820 by Lord Robert Castlereagh, Marquis of Londonderry. 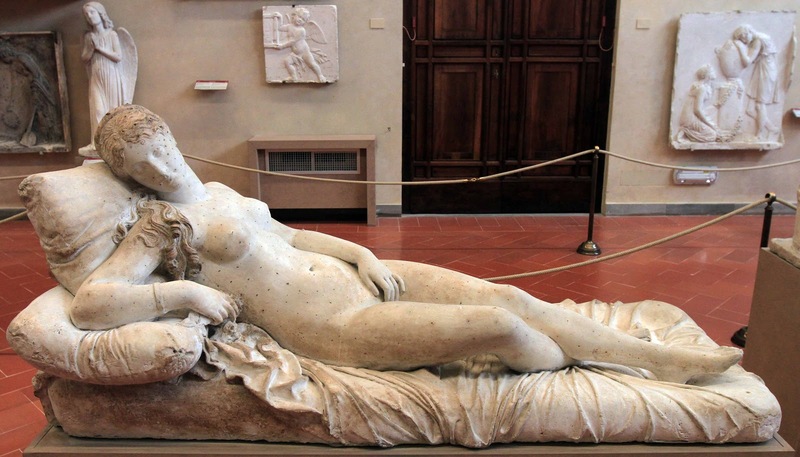 For the realization of the sculpture, Bartolini availed himself of the presence in Florence of his friend Ingres, for whom in 1821 he obtained permission of the Uffizi Gallery to realize a copy of Titian's Venus.